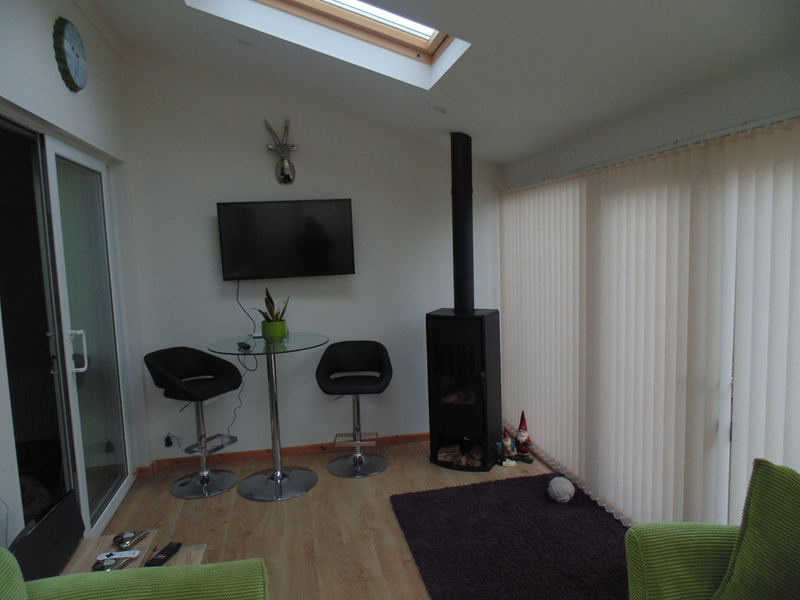 Rain or shine, an insulated garden room allows you to enjoy your garden all year round. 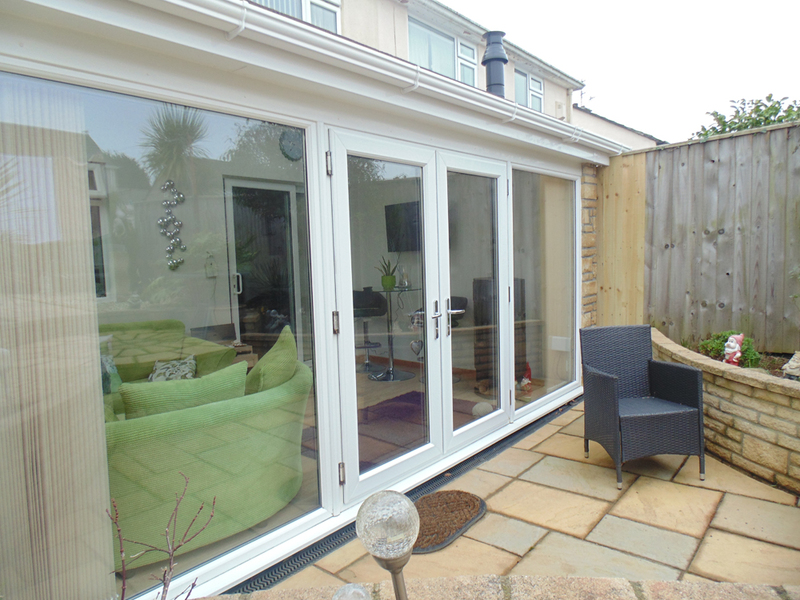 AMB Home Improvements design and install custom garden rooms throughout Plymouth, Devon and Cornwall, allowing our customers to enjoy their garden areas without having to worry about the Great British weather. 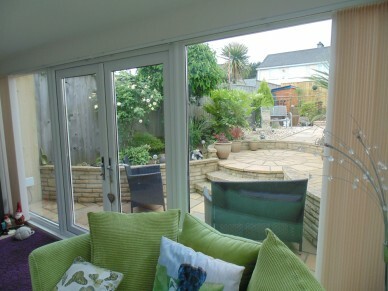 We create fully bespoke garden rooms that are insulated and wired for use as a studio, office or lounge. Manufactured from the best possible materials, and double glazed to ensure your comfort regardless of conditions, our garden rooms are becoming increasingly popular. 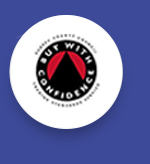 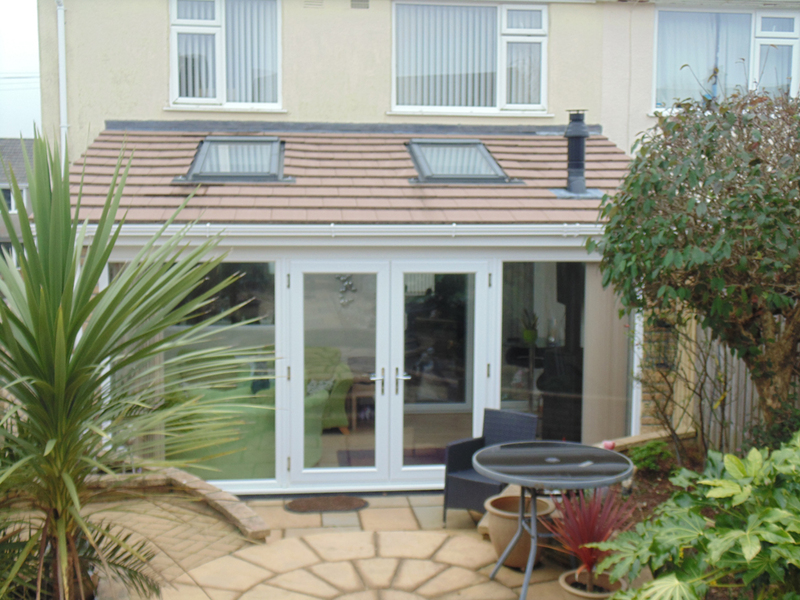 After all, they provide all the features of a conservatory, with the added discretion and isolation that a self-contained structure provides. 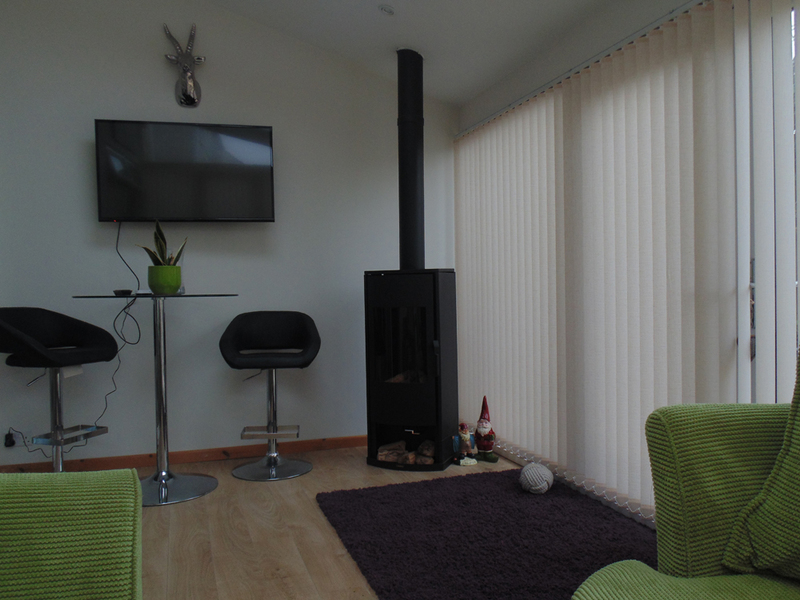 So if you want a break from the noise of a busy household, or a place to get some work done in peace and quiet, give us a call. 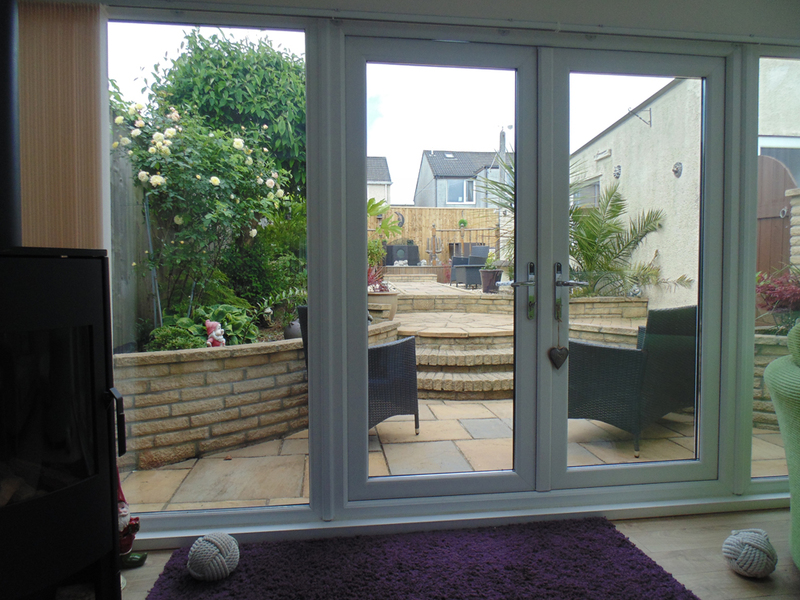 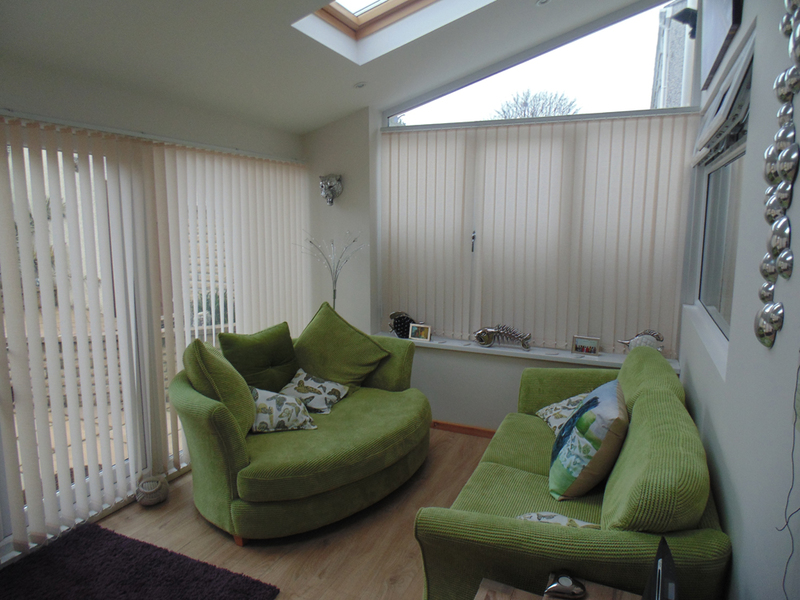 To discuss your garden room options with us, call AMB Home Improvements today on (Plymouth) 01752 423 109. 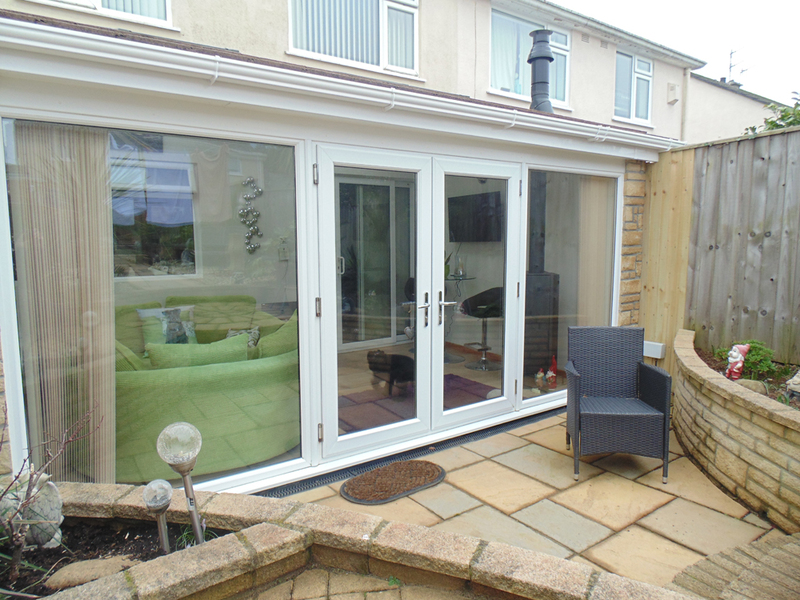 We provide no-obligation quotes and full proposals to allow you to get a feel for the work involved in a project, so you’ll never be caught unawares.